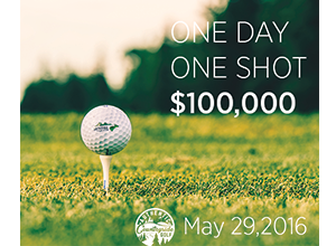 Watch our $100,000 Hole in One Challenge, LIVE! ﻿Sundre Golf Club is now open for the season. The course is ready to be played and we can't wait to see you on the tee! 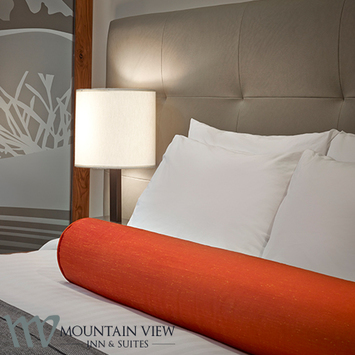 ​Welcome to the Sundre Golf Club, a golf course that continually impresses members and guest alike, with its outstanding track and extraordinary staff. Every hole of the 6778 yard par 72 design offers unique challenges and breathtaking countryside beauty . Each hole is tailored – made, which provides unique characteristics that offers a challenge to any golfer. 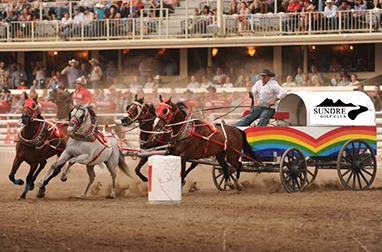 ﻿We are excited to announce our partnership with chuckwagon driver Rae Croteau Jr. This event is full. If you would like to be on a waiting list please contact the Pro Shop. 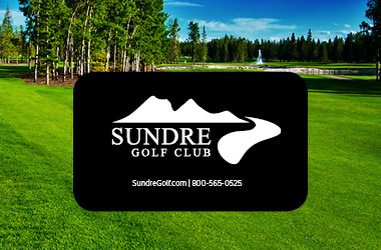 ﻿Sundre Golf Club gift cards are available! Contact the pro shop to order yours today.